Seven amazing mountains to ski or snowboard! Cerulean-blue Lake Tahoe is American's largest alpine lake, hovering a mile above sea level on the rugged Sierra crest. Here you can ski late into the season at Heavenly Valley, Squaw Valley, and several other fine ski resorts. Sail, water ski, fish, and hike all summer. 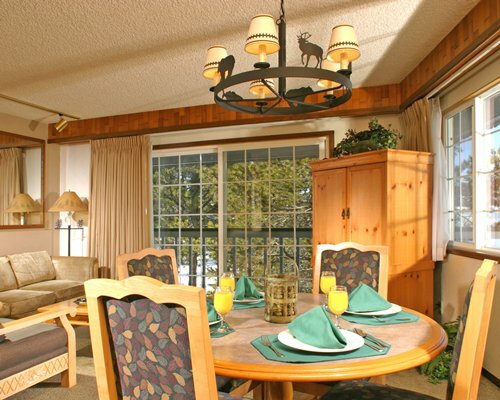 Located on the south shore near the slopes of Heavenly Valley, Vacation Internationale Tahoe Beach & Ski is in the heart of nightlife and fun. 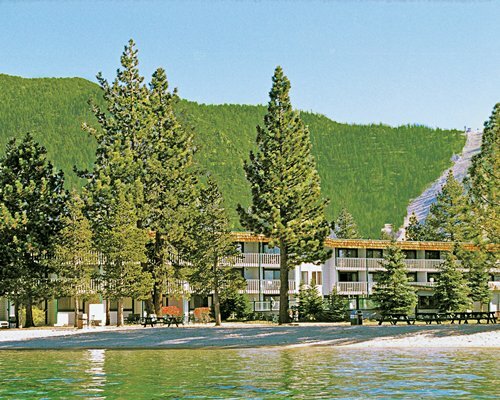 The beautiful, pine-shaded grounds make this an outstanding way to get away from it all--while keeping it all close by.